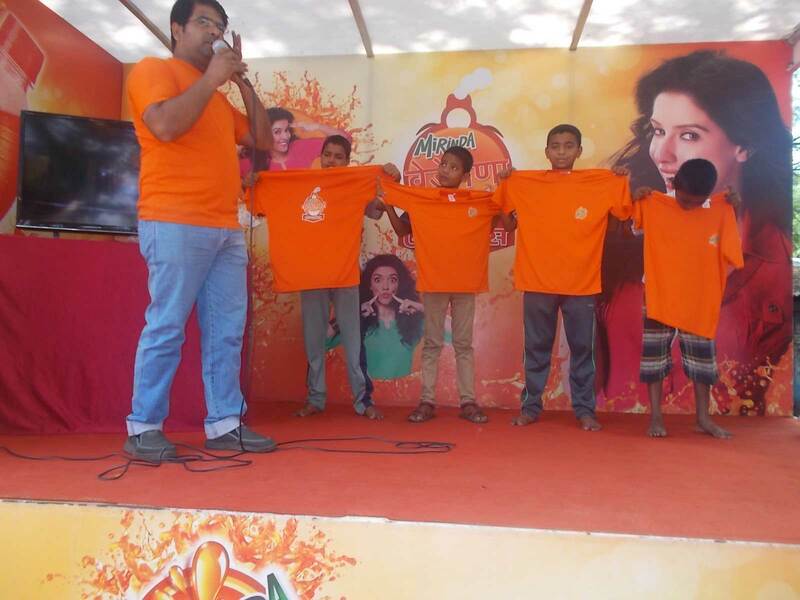 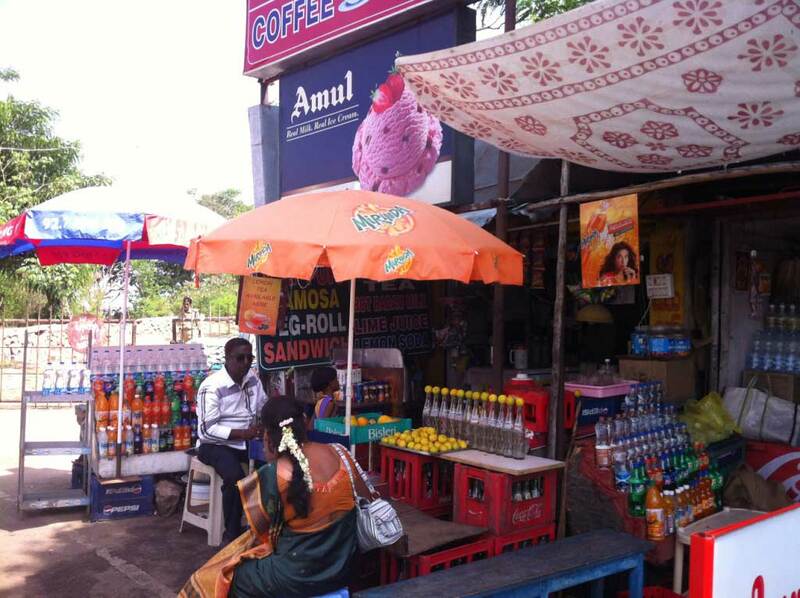 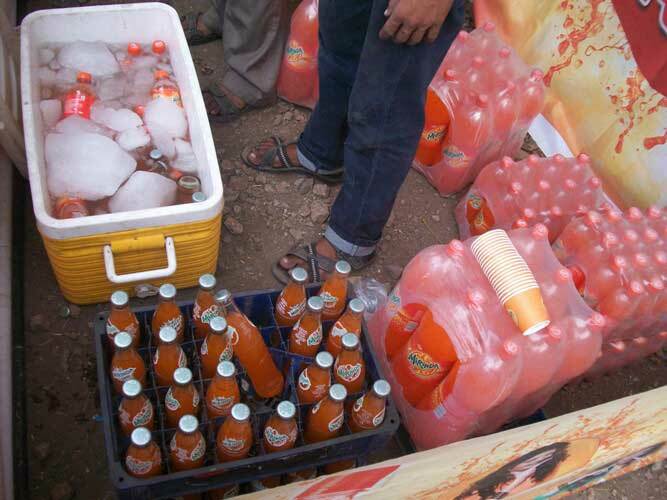 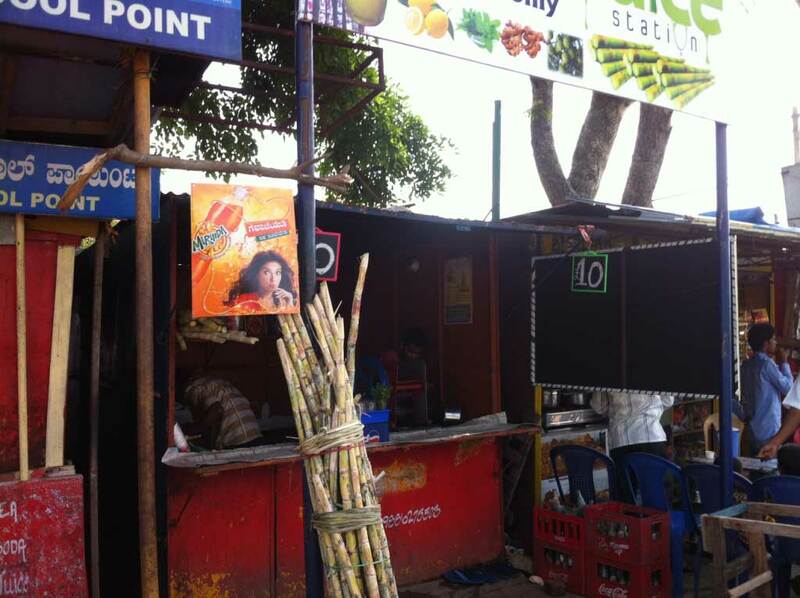 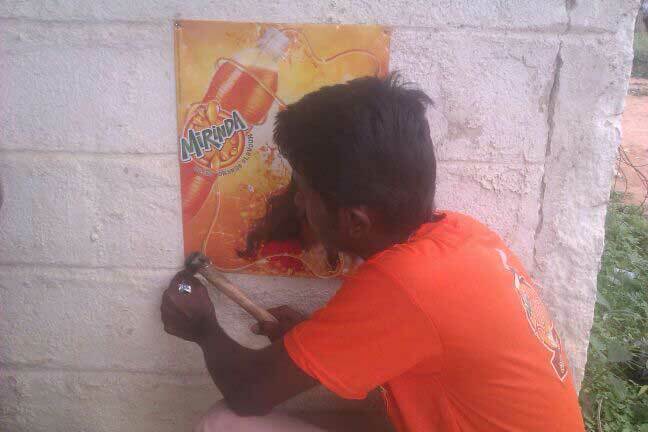 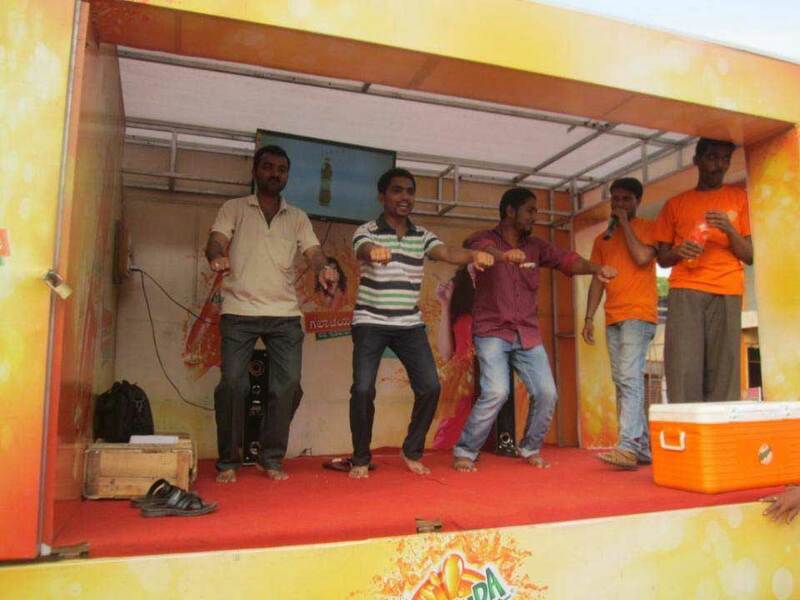 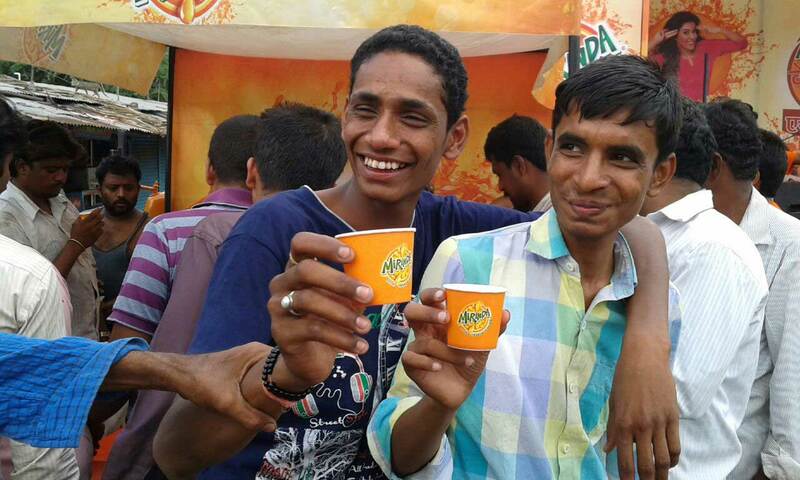 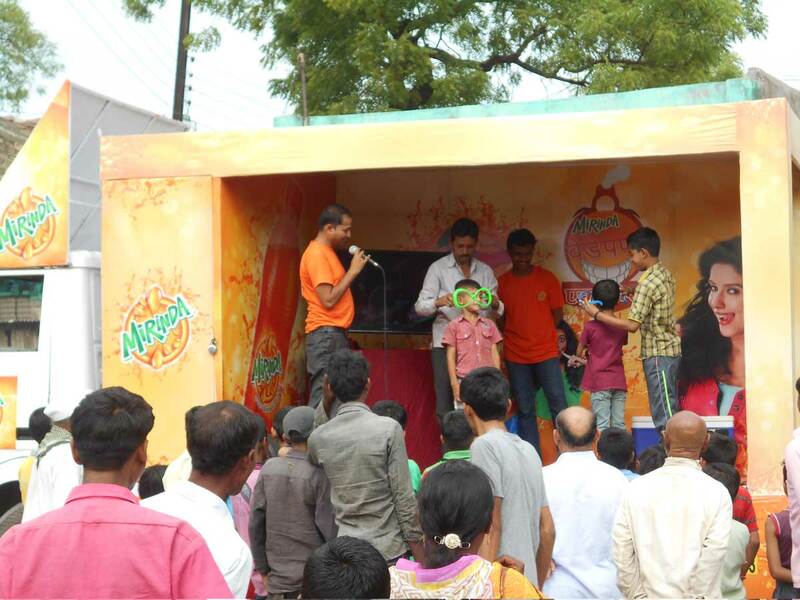 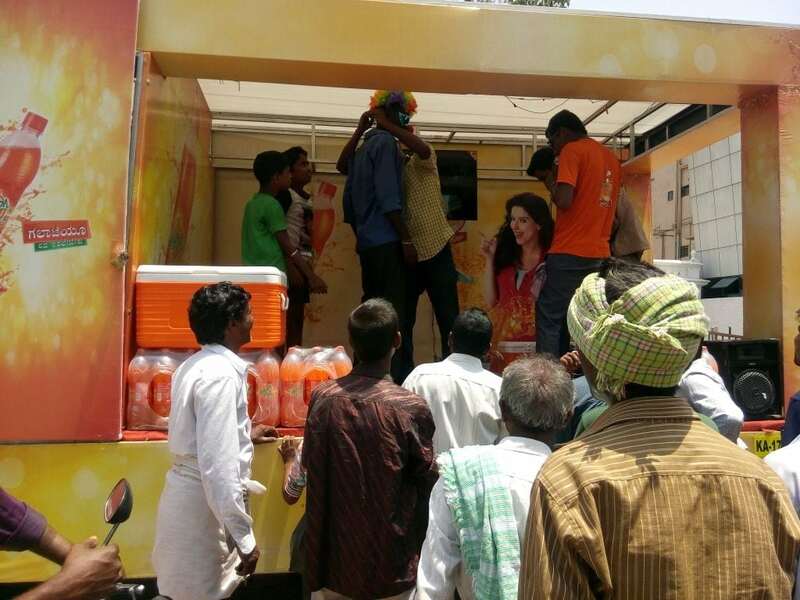 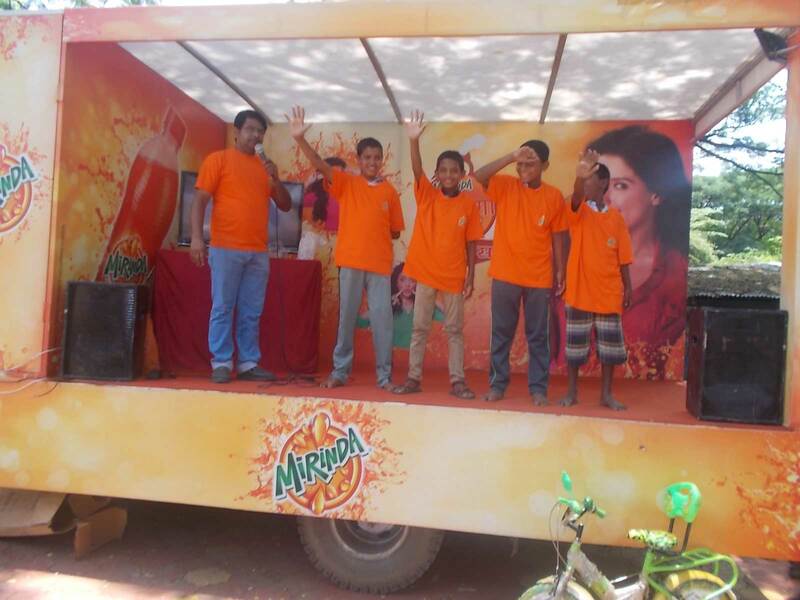 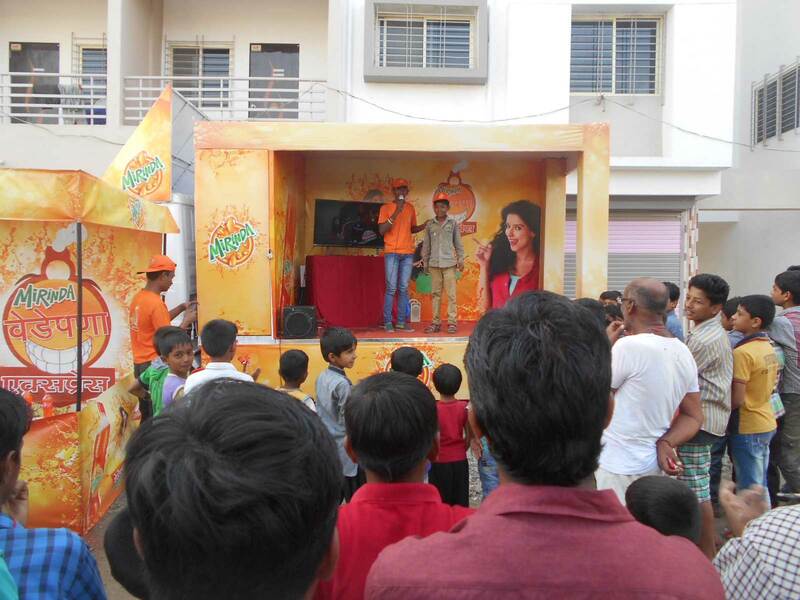 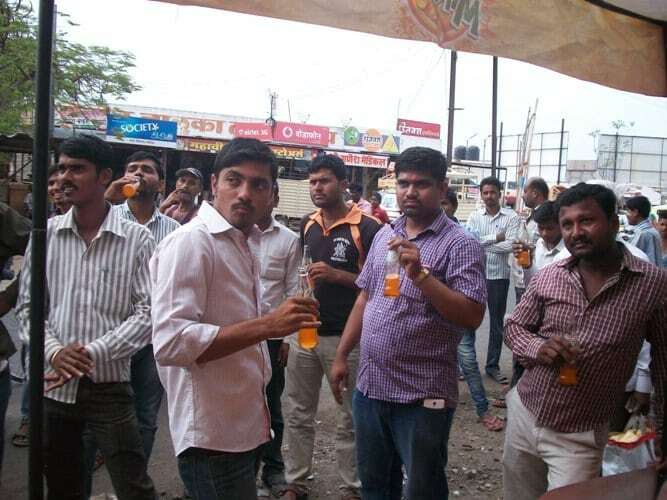 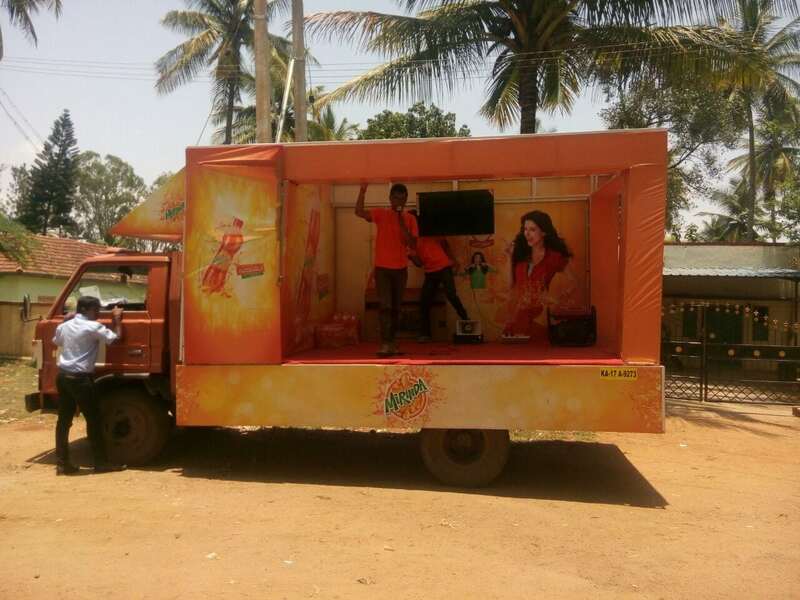 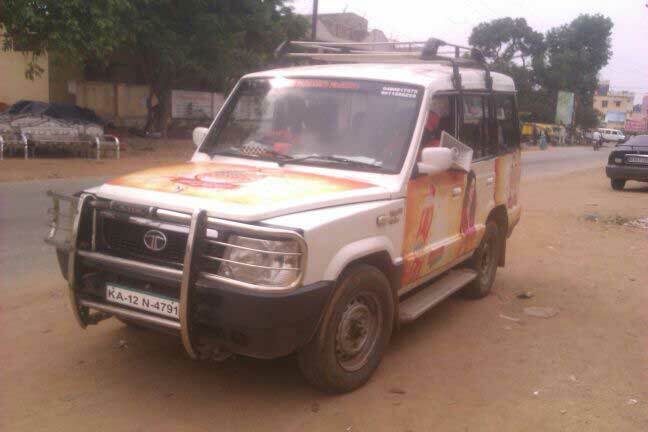 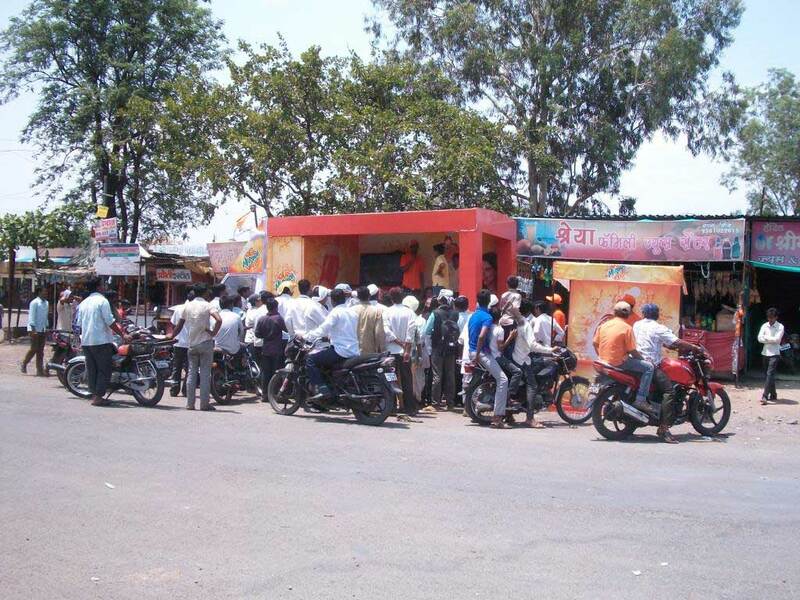 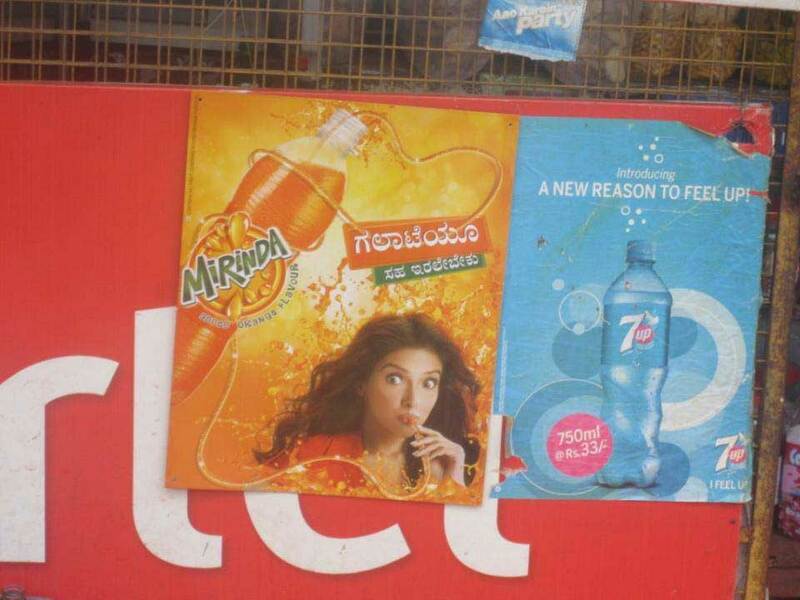 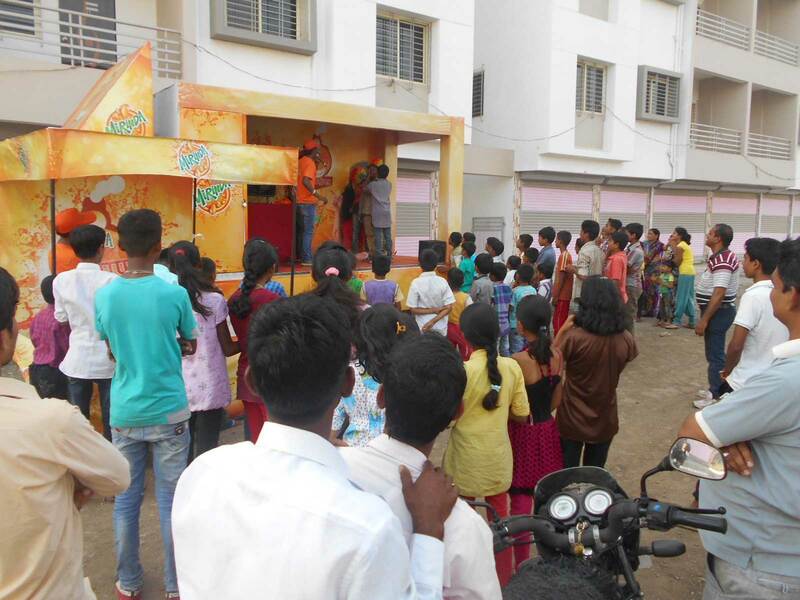 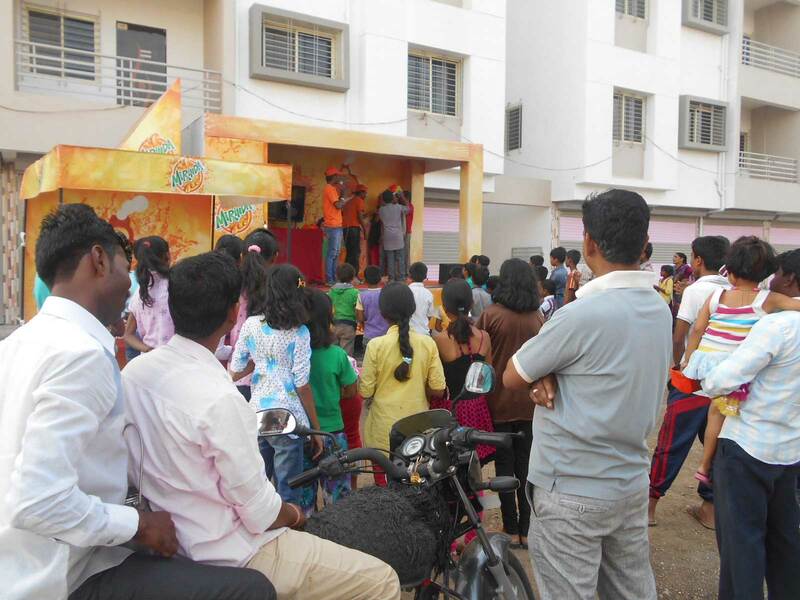 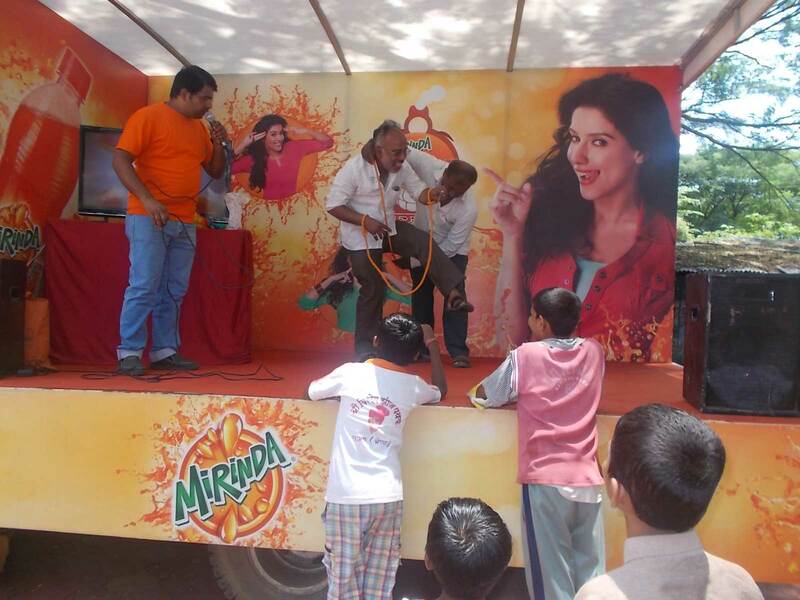 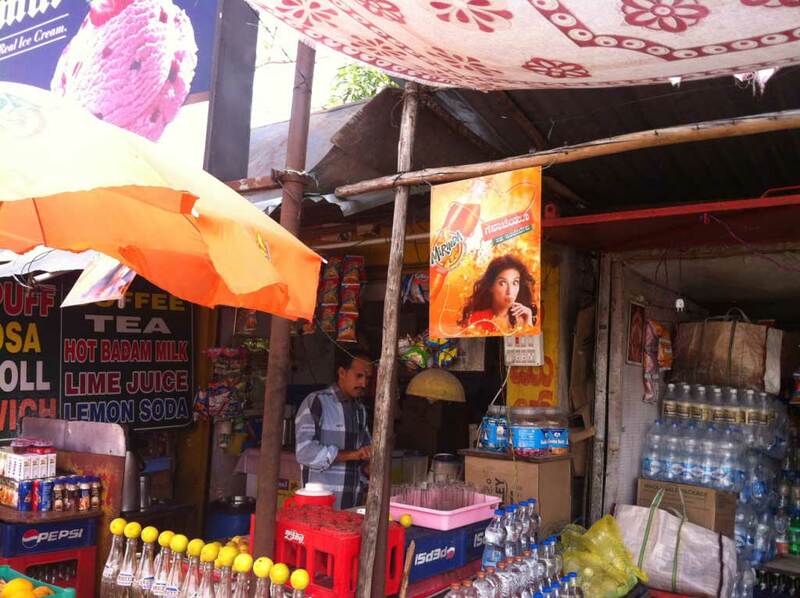 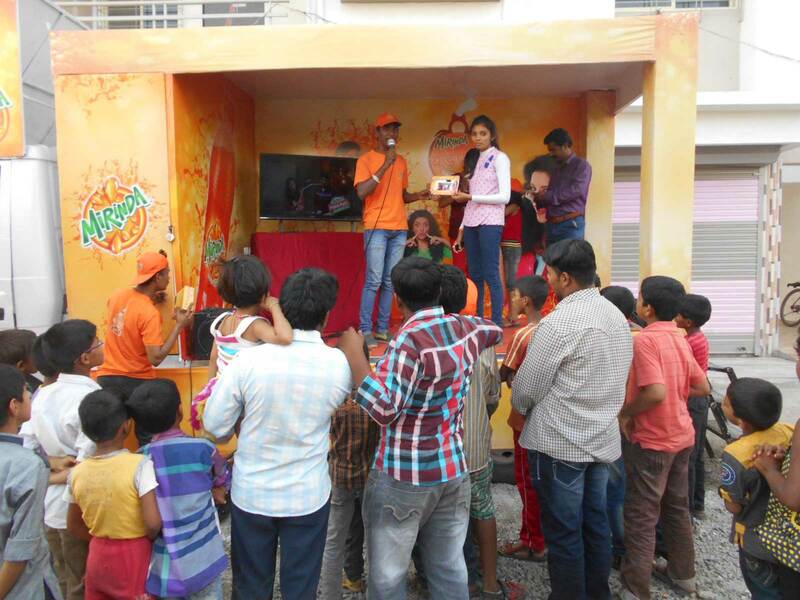 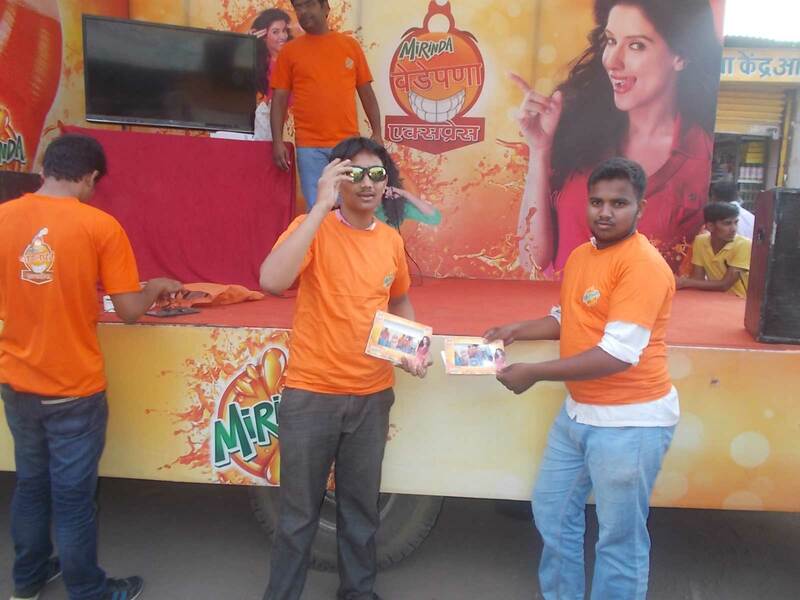 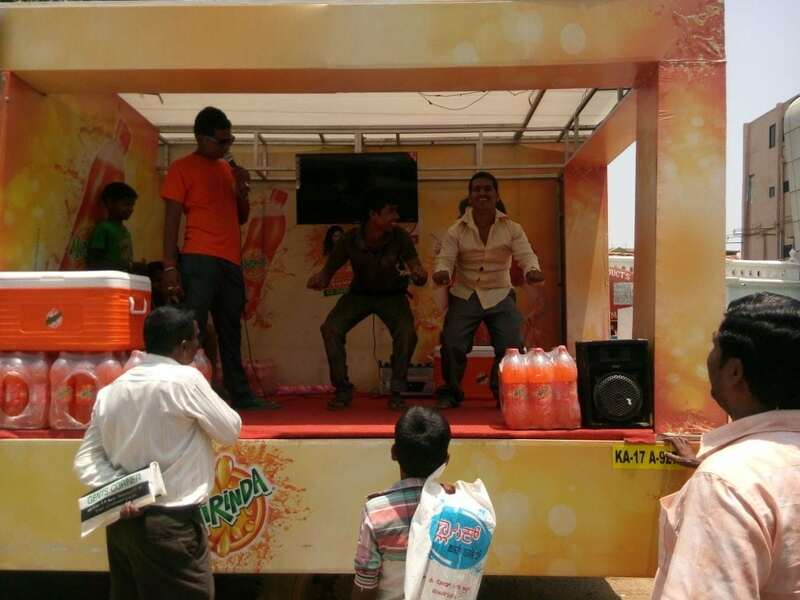 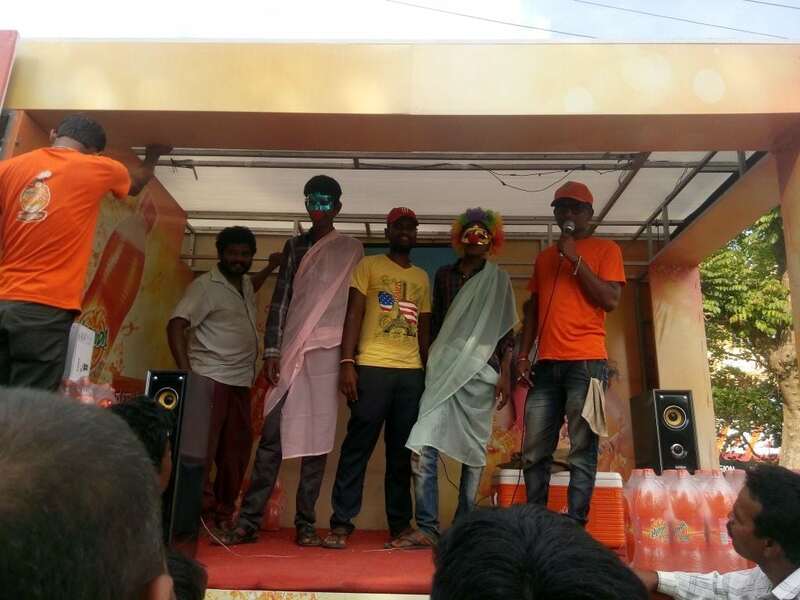 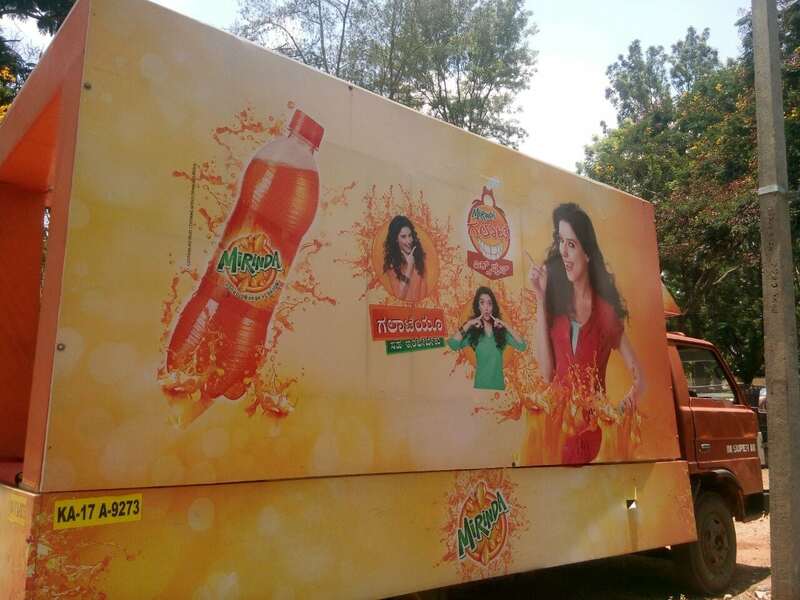 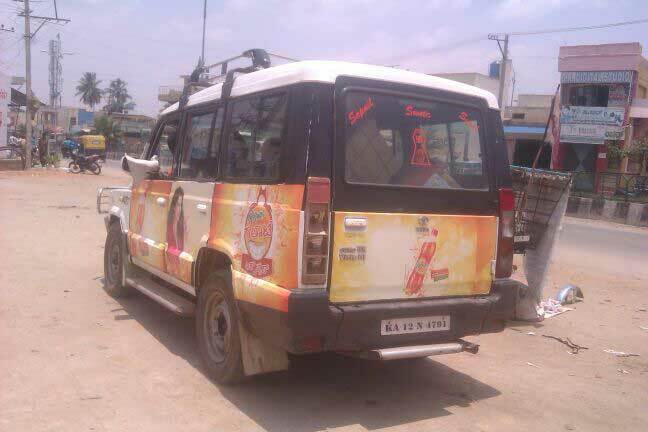 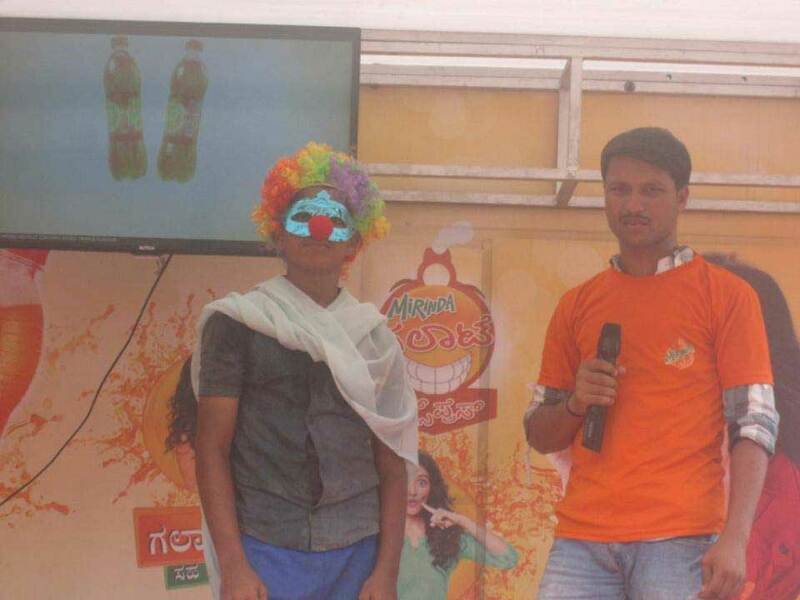 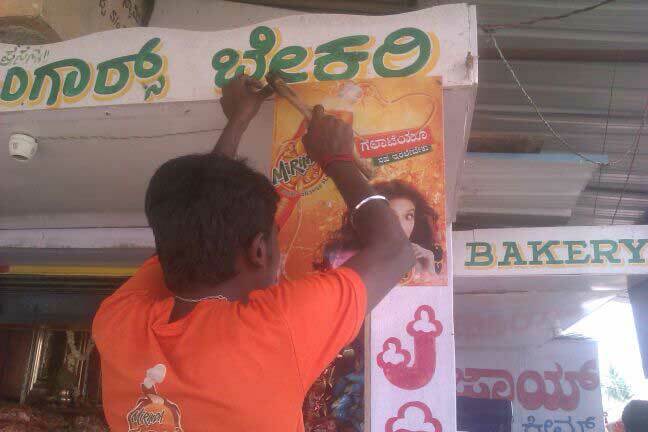 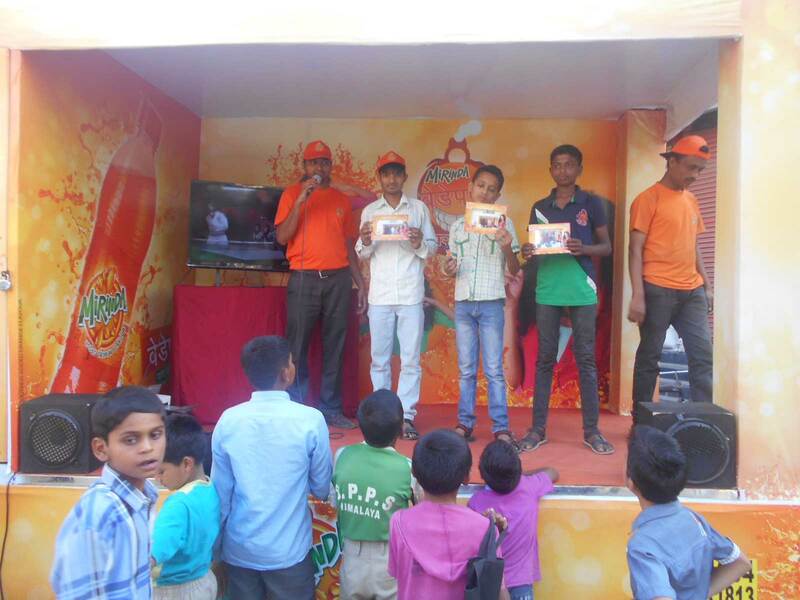 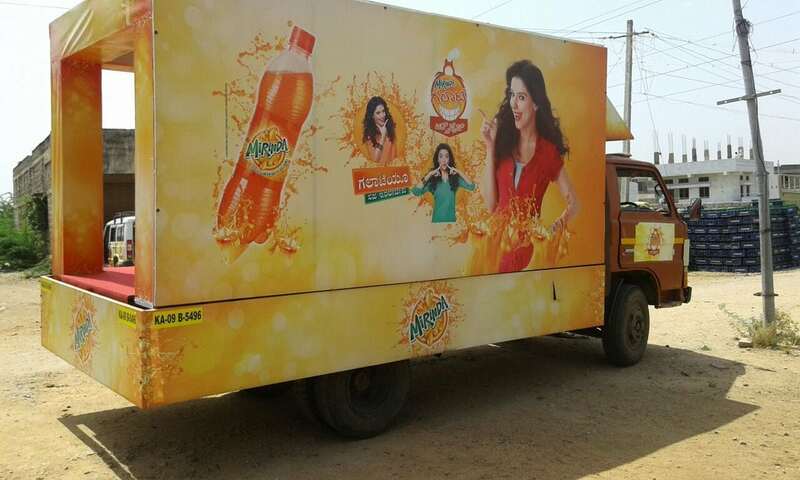 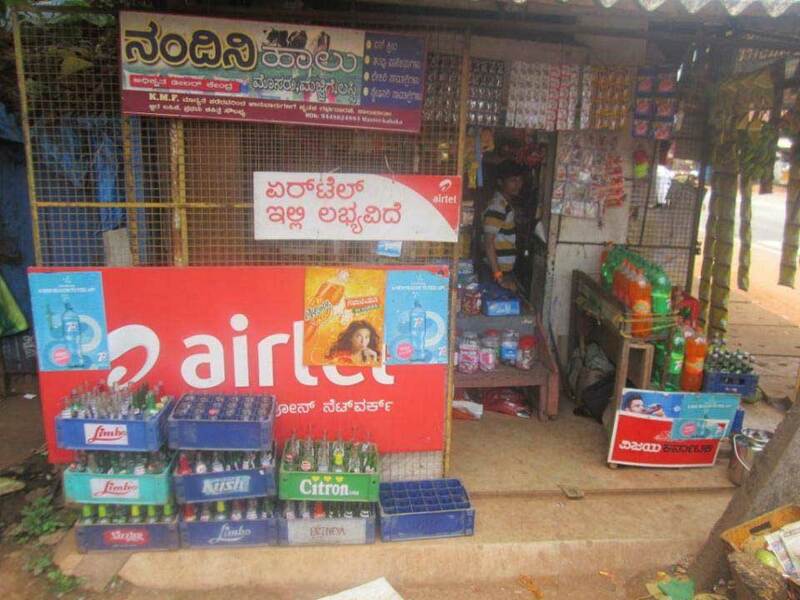 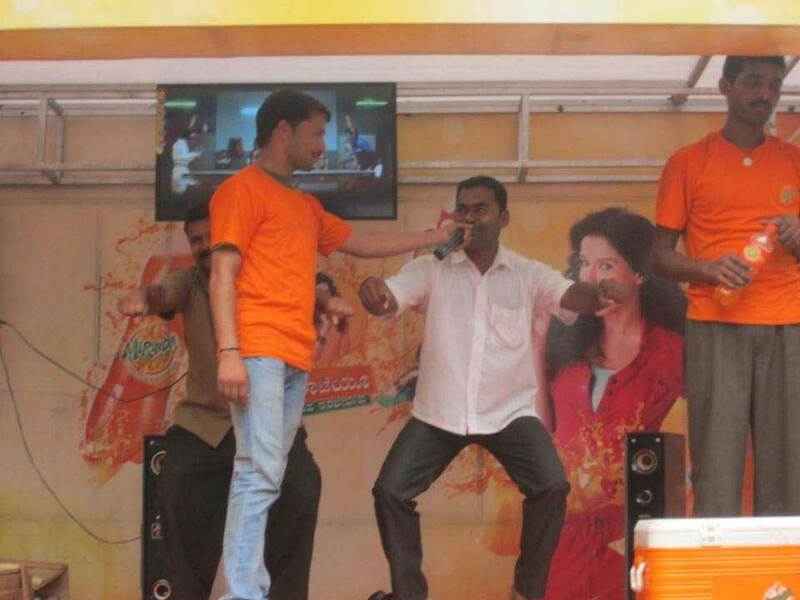 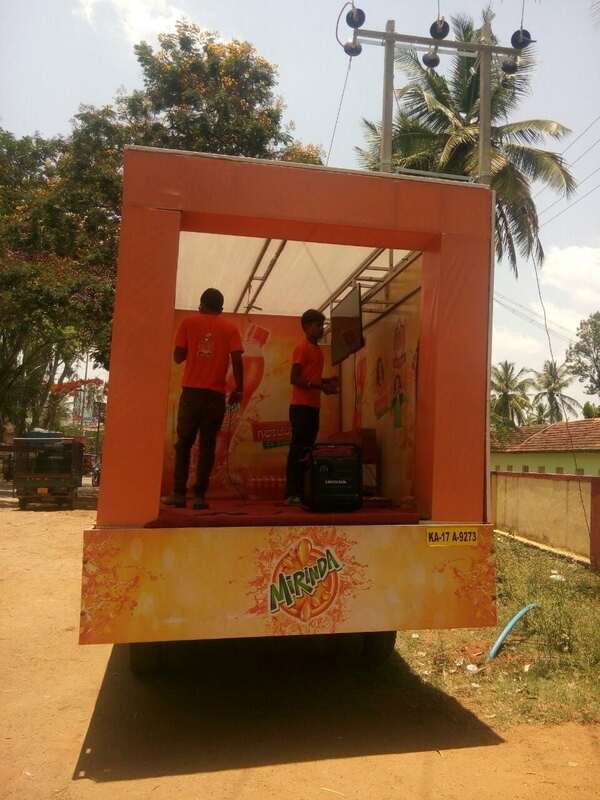 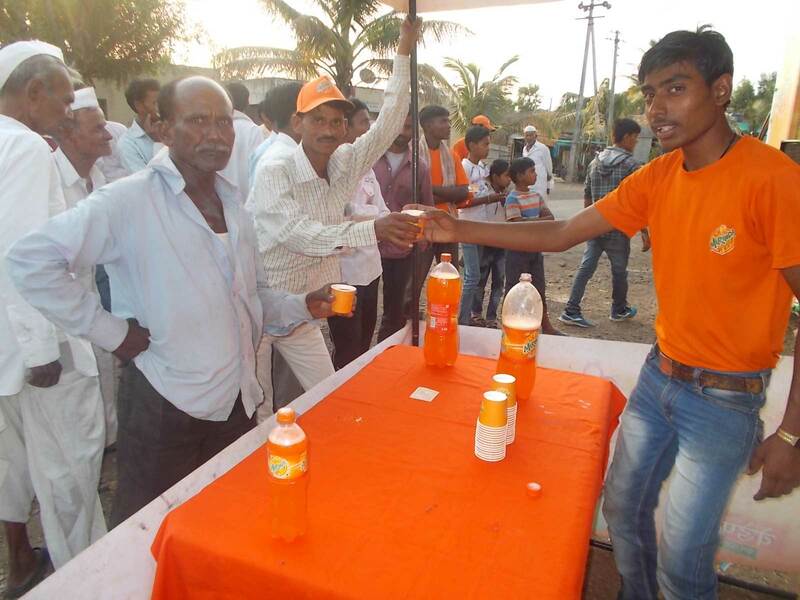 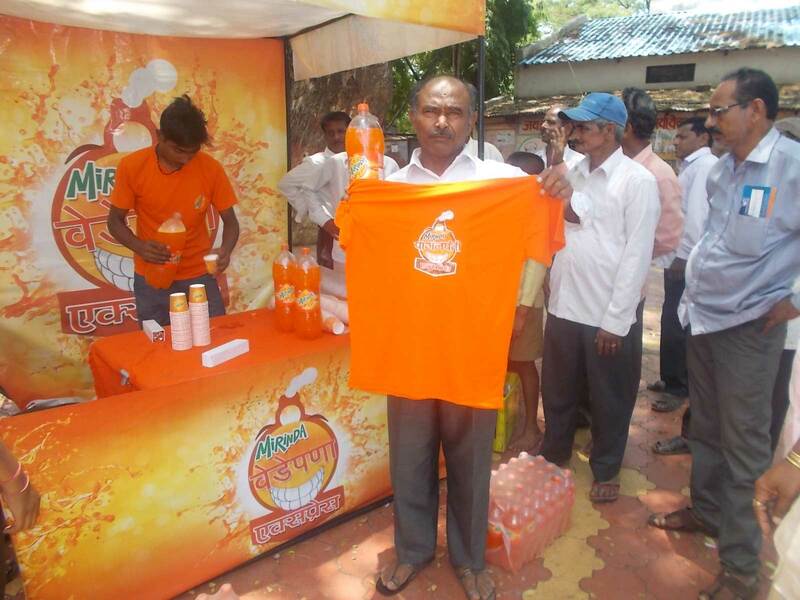 Mirinda wanted to consolidate its position in the market as a fun brand, especially in the smaller villages in the country. 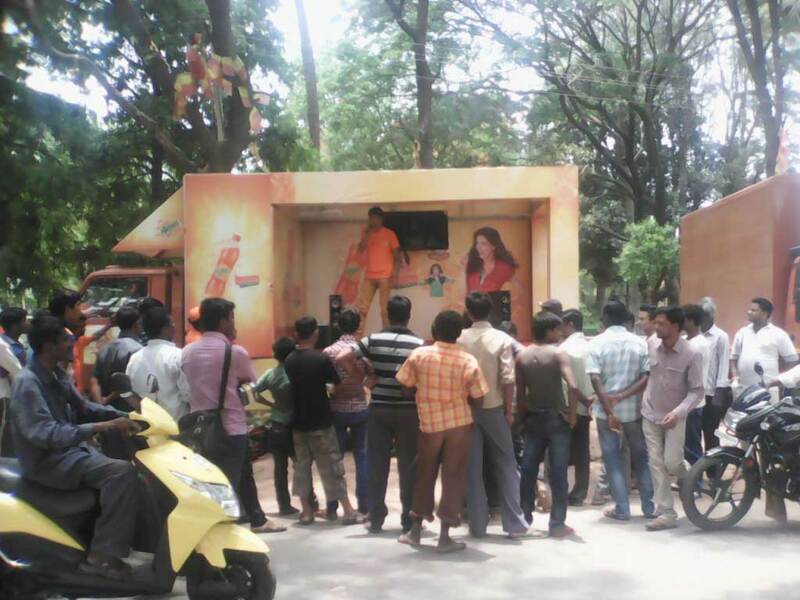 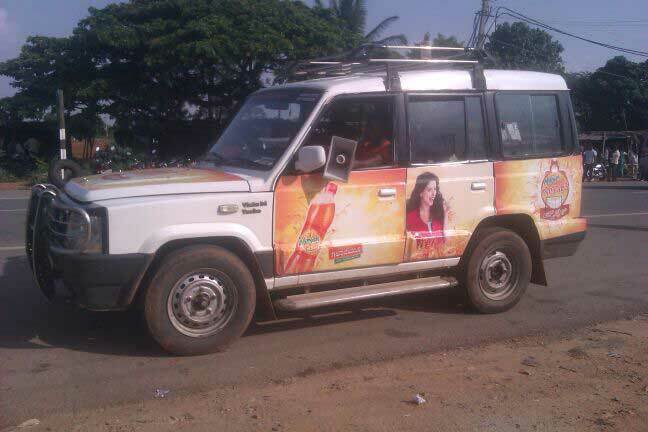 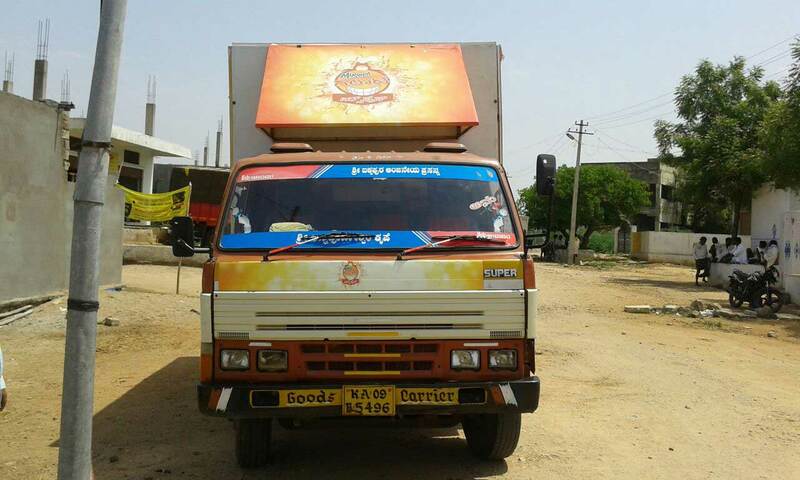 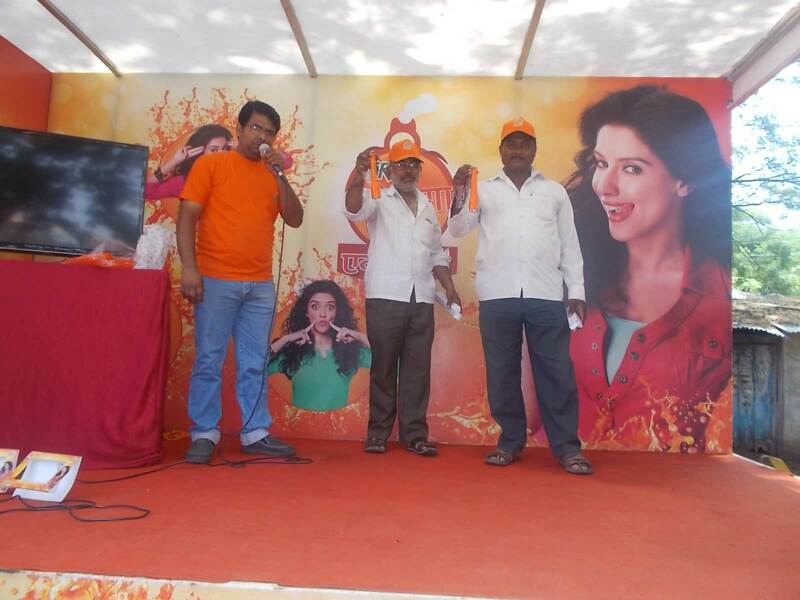 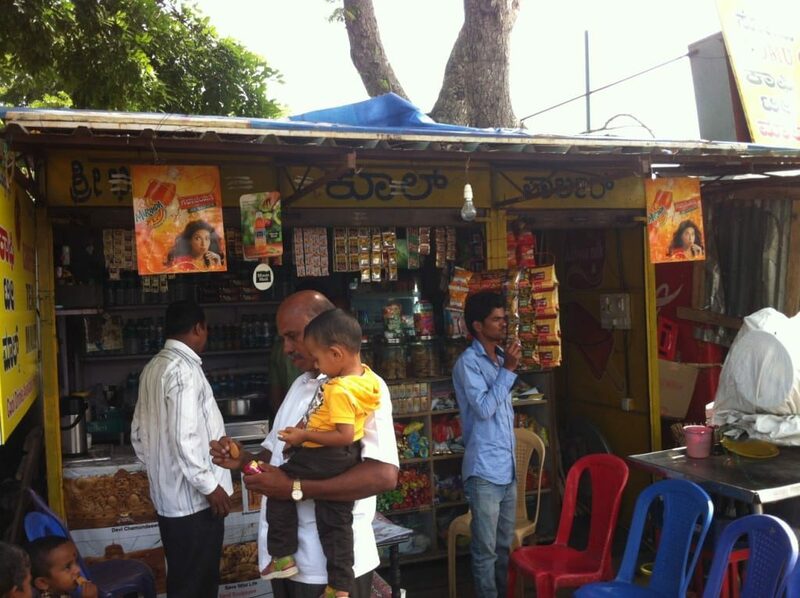 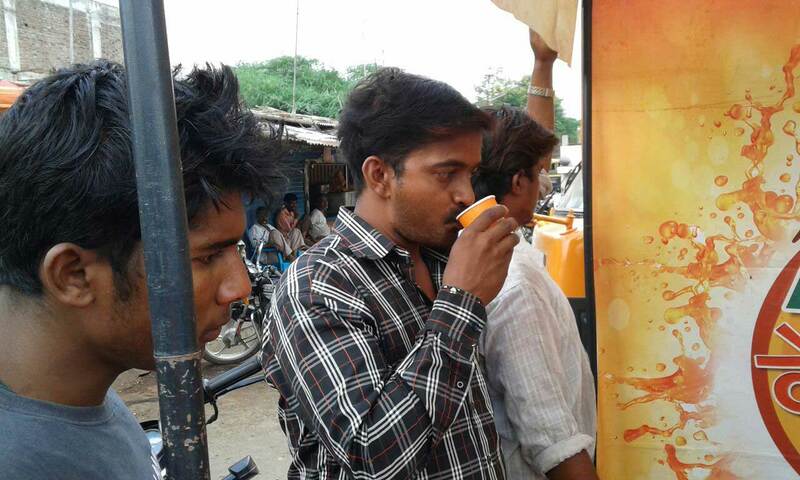 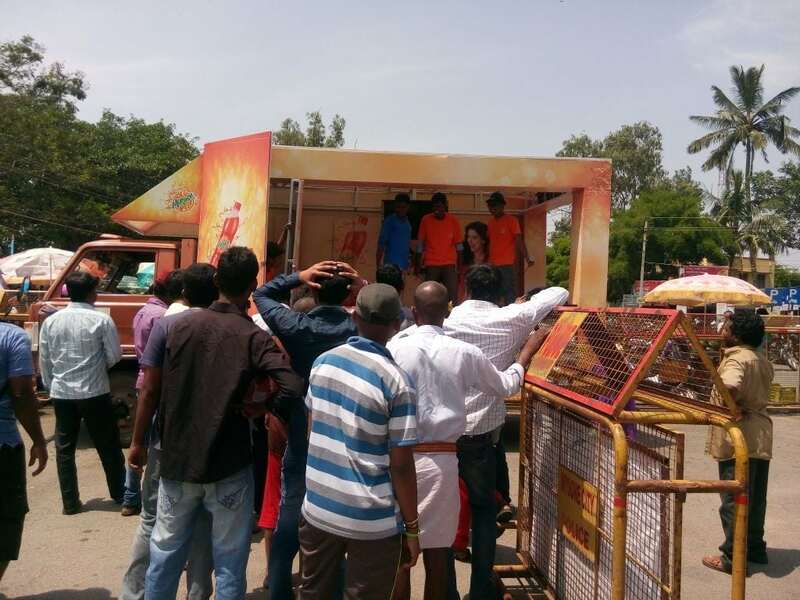 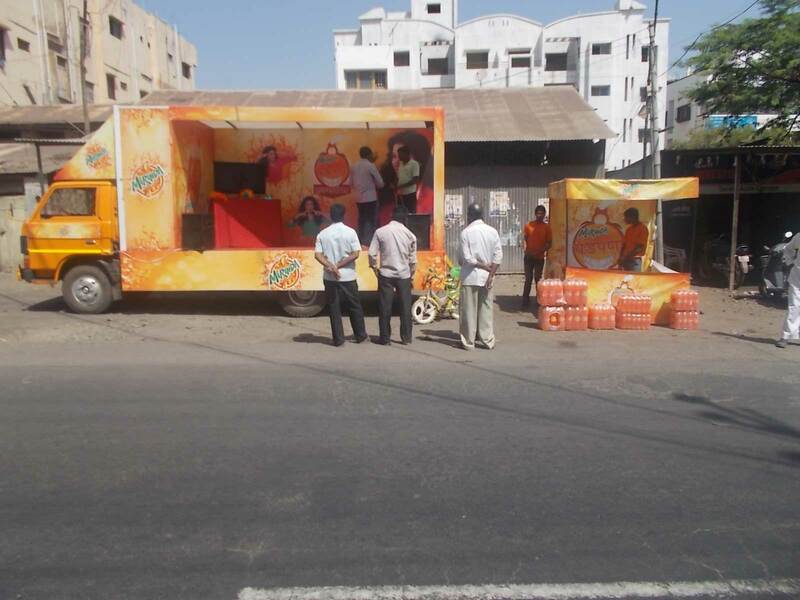 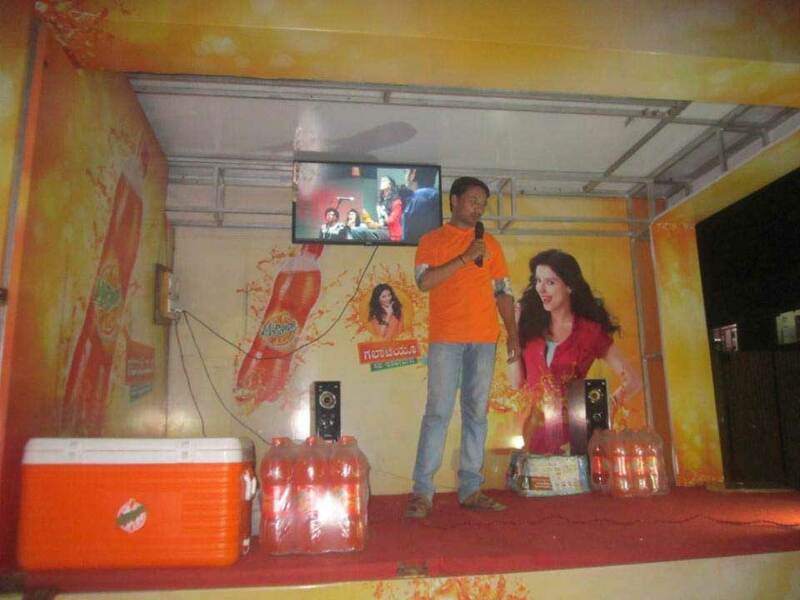 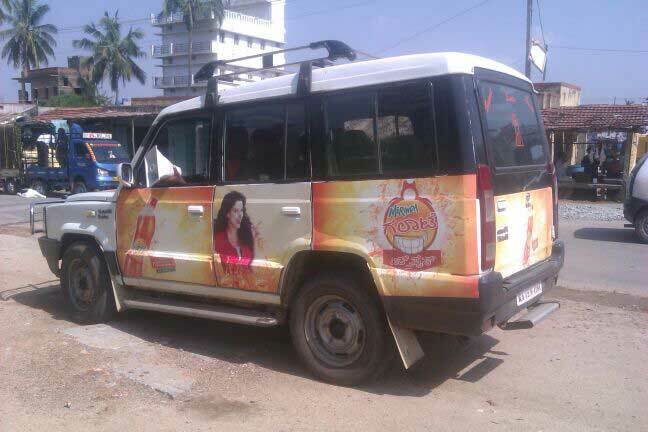 The already successful TV commercials were followed by a Van activation started by us, at RWP. 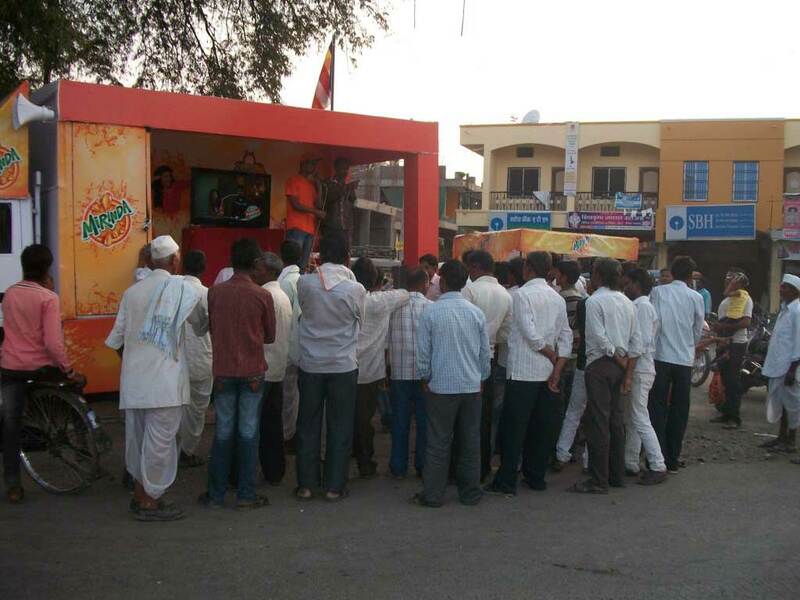 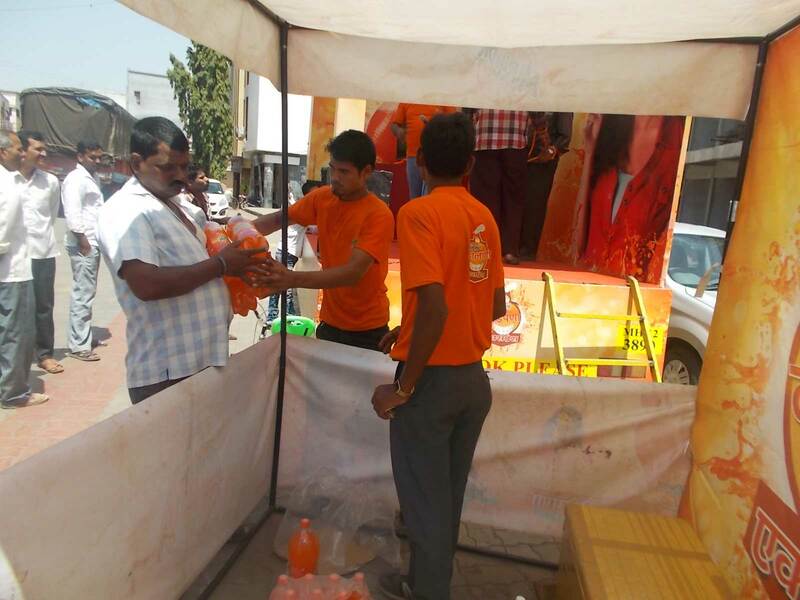 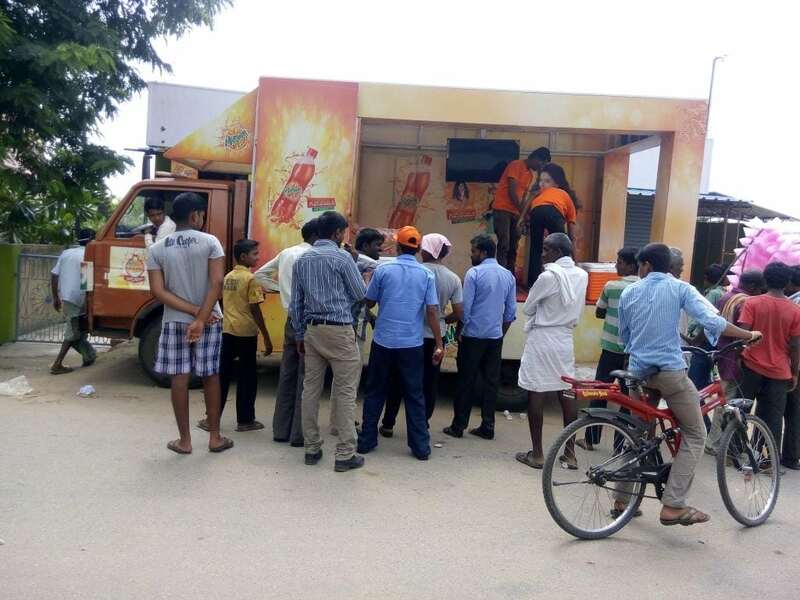 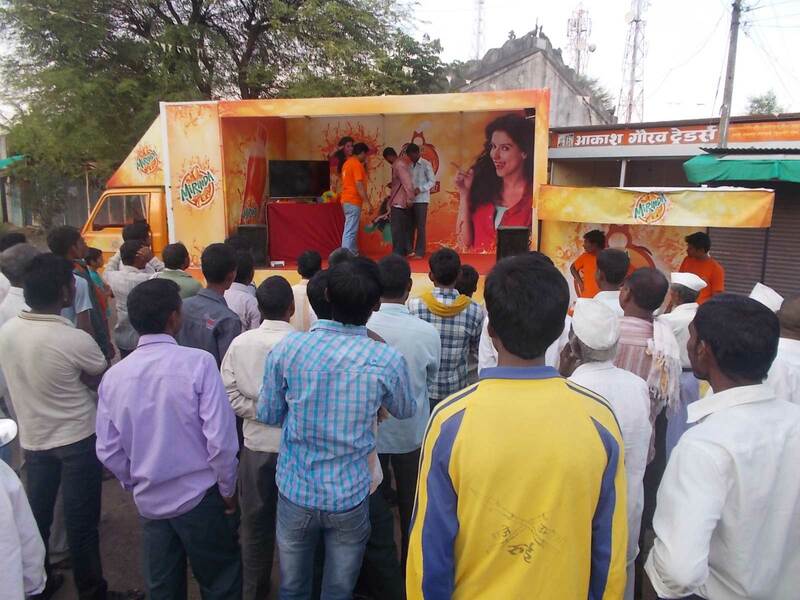 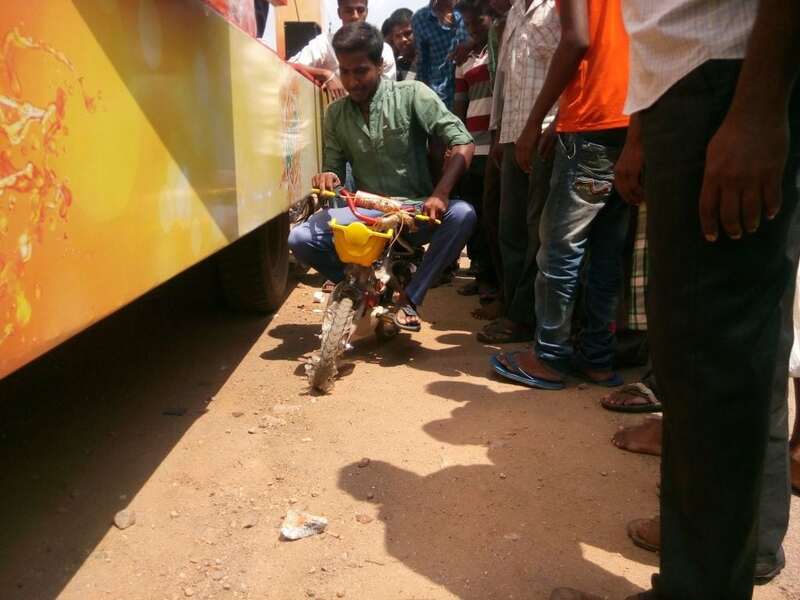 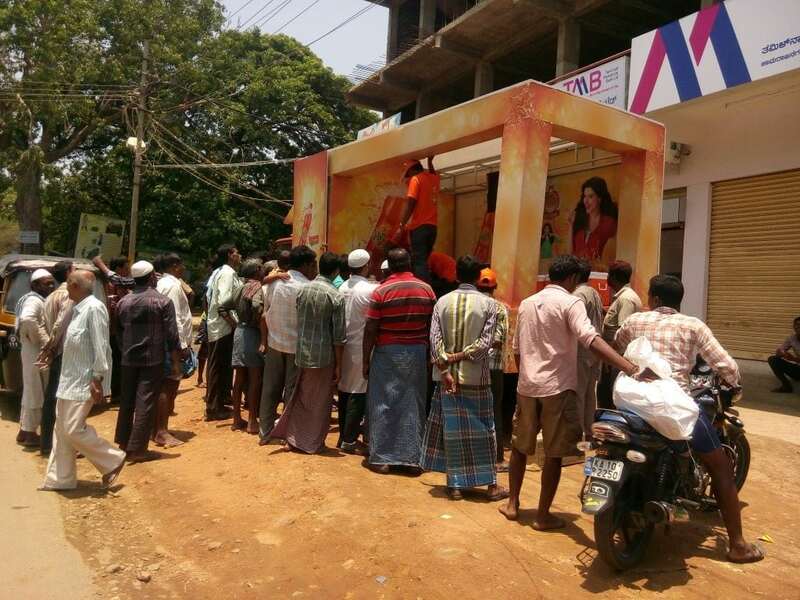 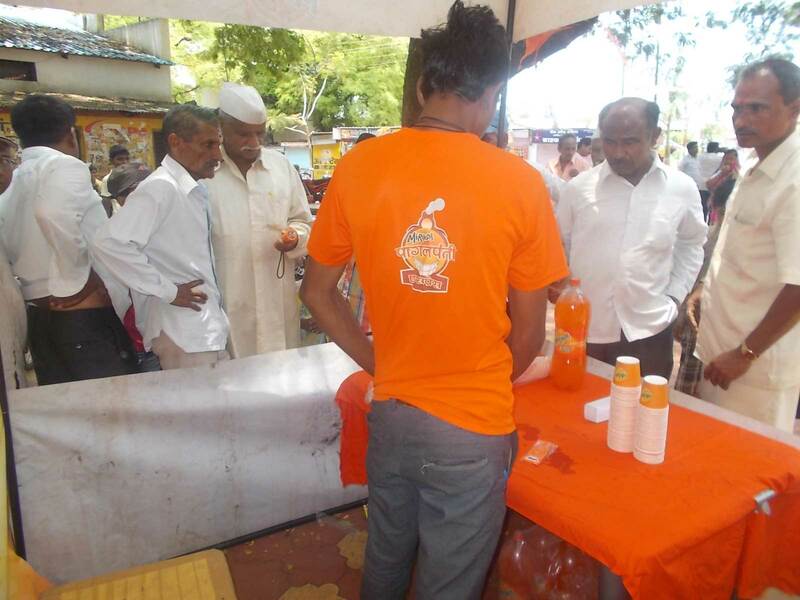 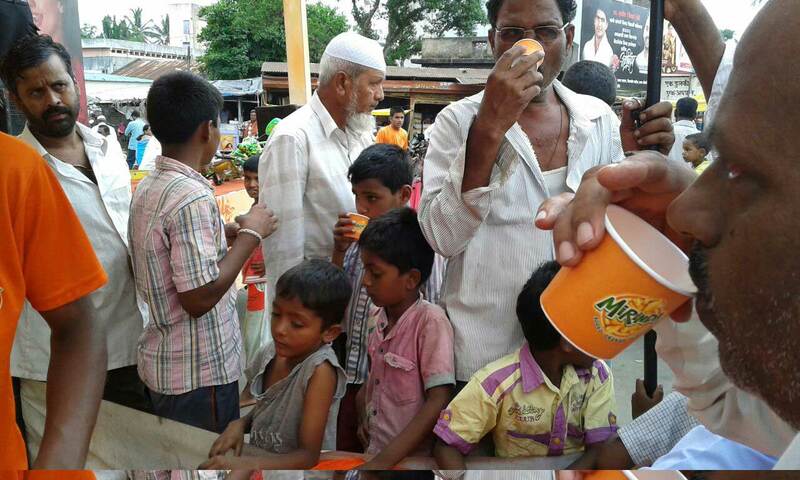 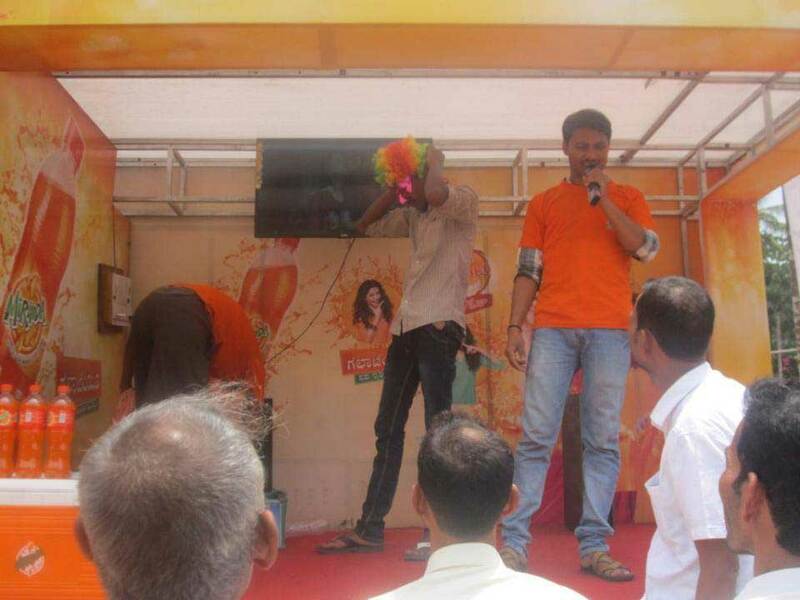 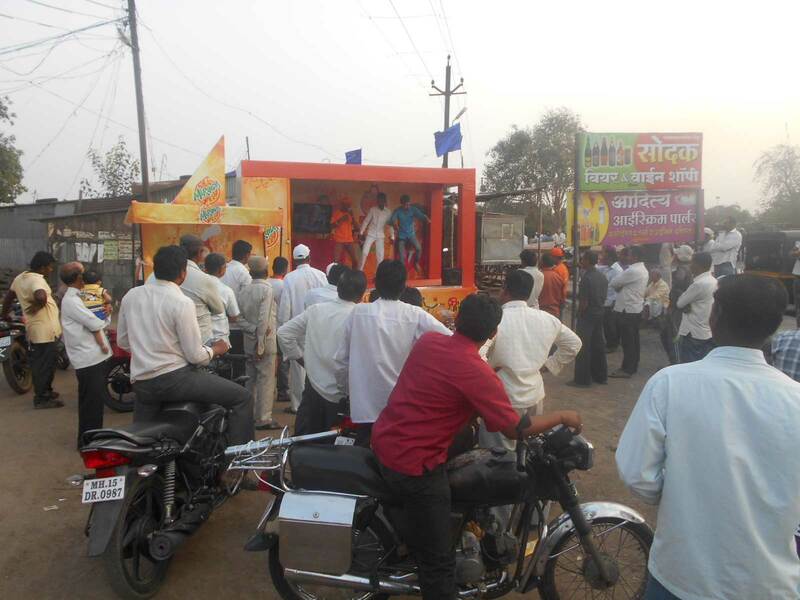 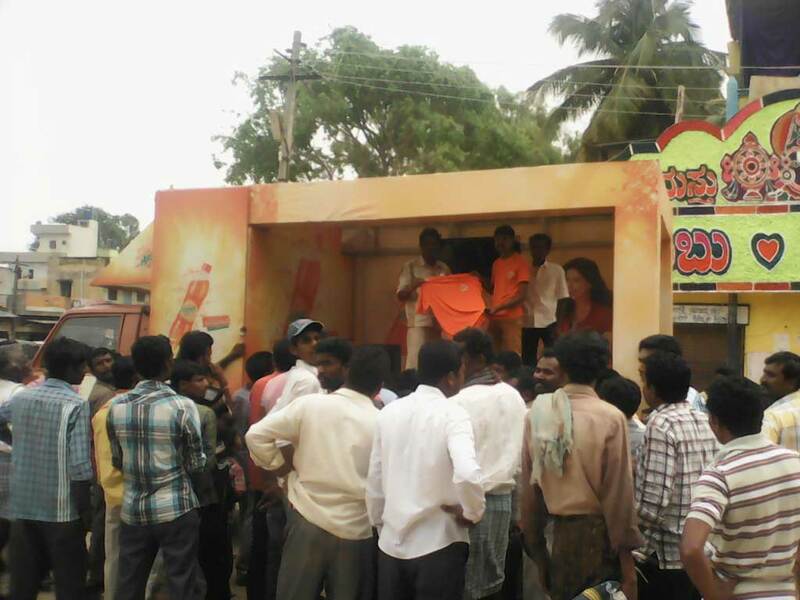 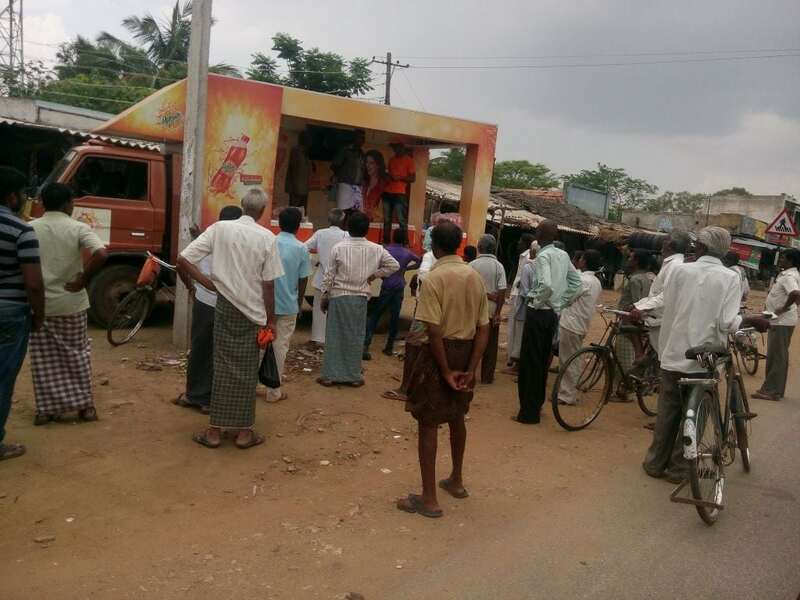 This van activation involved targeting small villages with a population up to 5000 people. 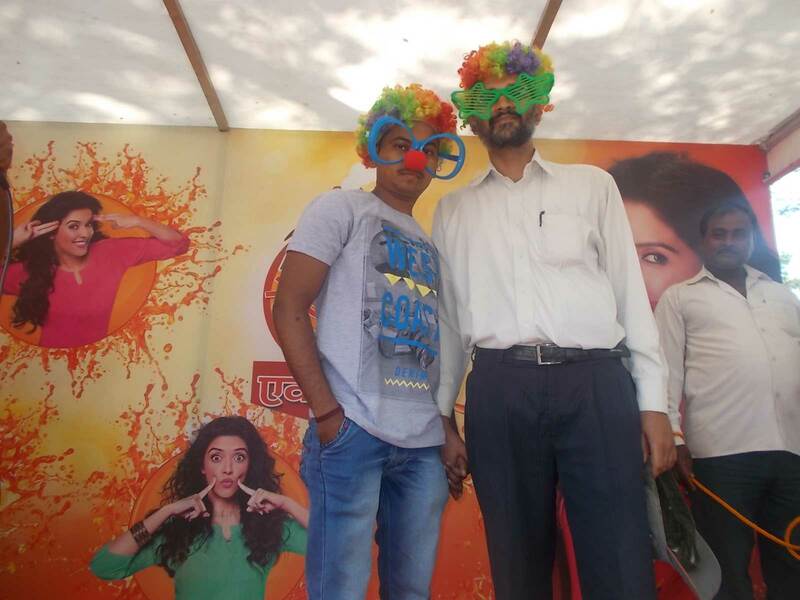 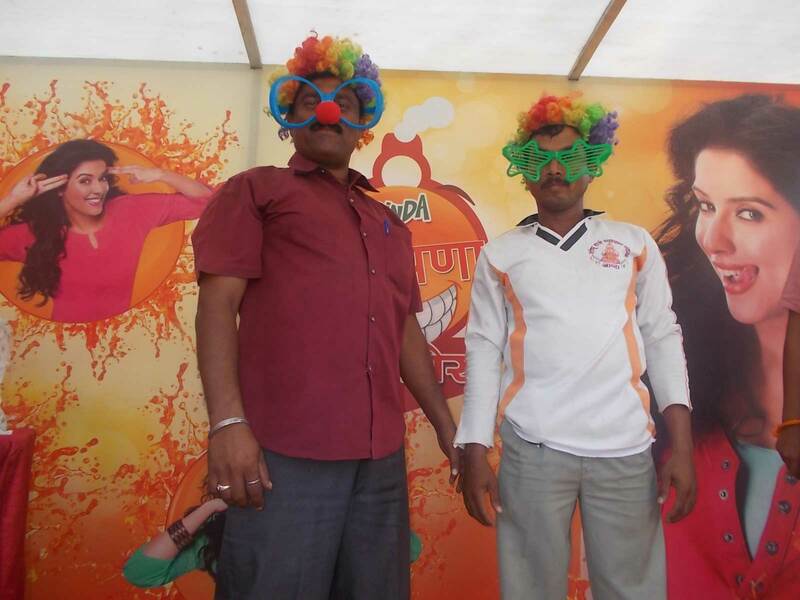 To promote their slogan of “Pagalpanti Bhi Zarrori Zai” a series of fun engagement activities were arranged. 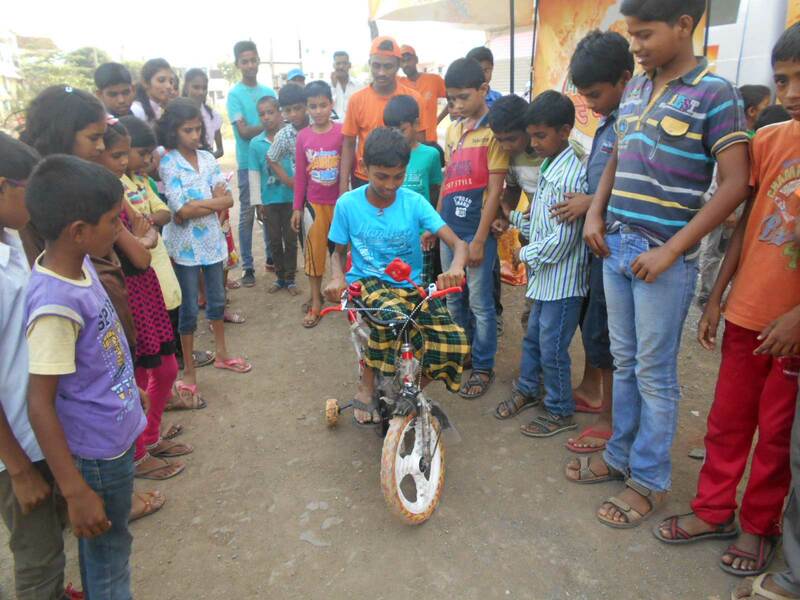 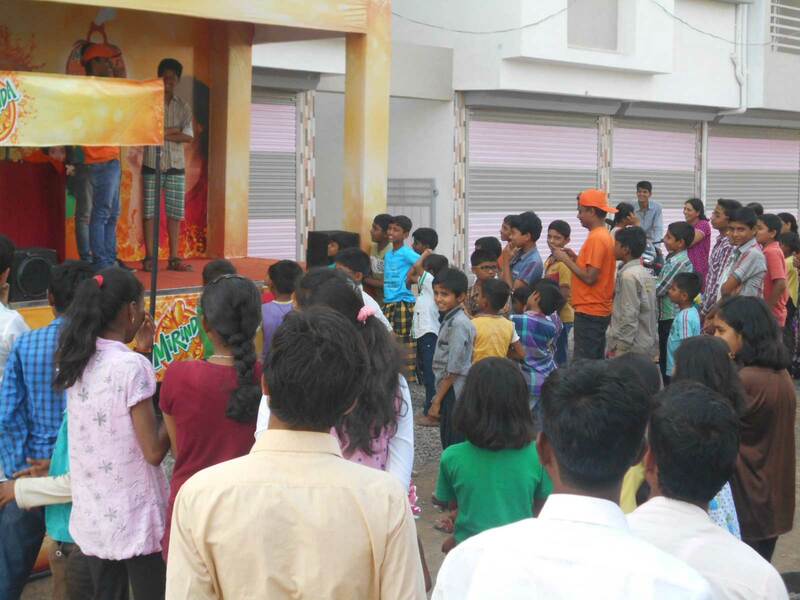 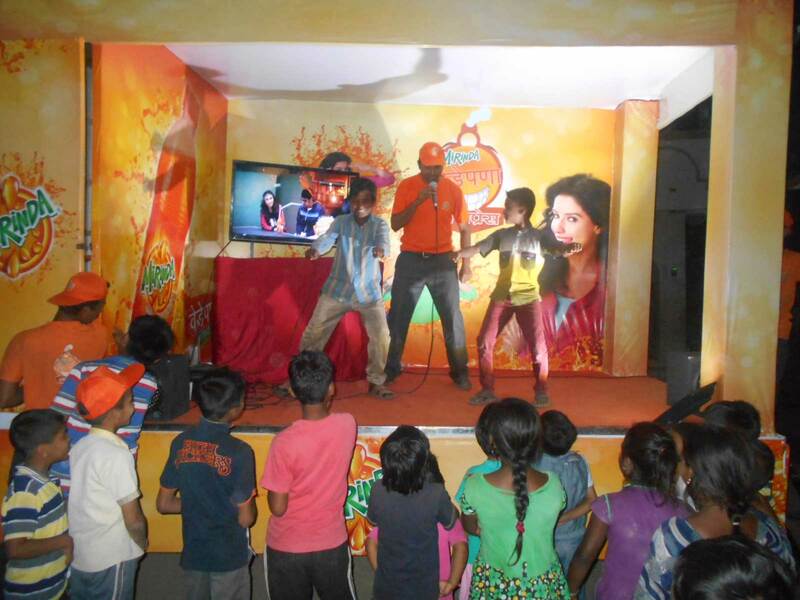 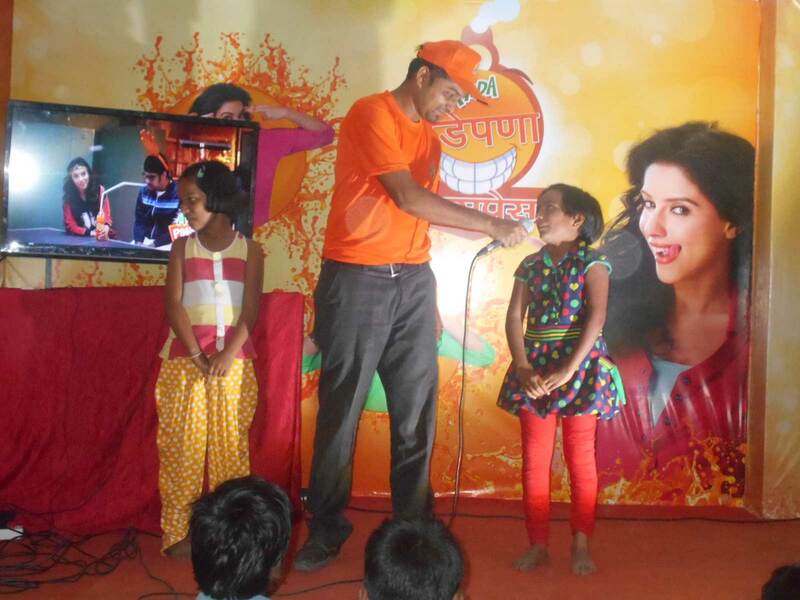 The activities revolved around the concept of Pagalpanti or wackiness including tongue twisters, mad games, etc. 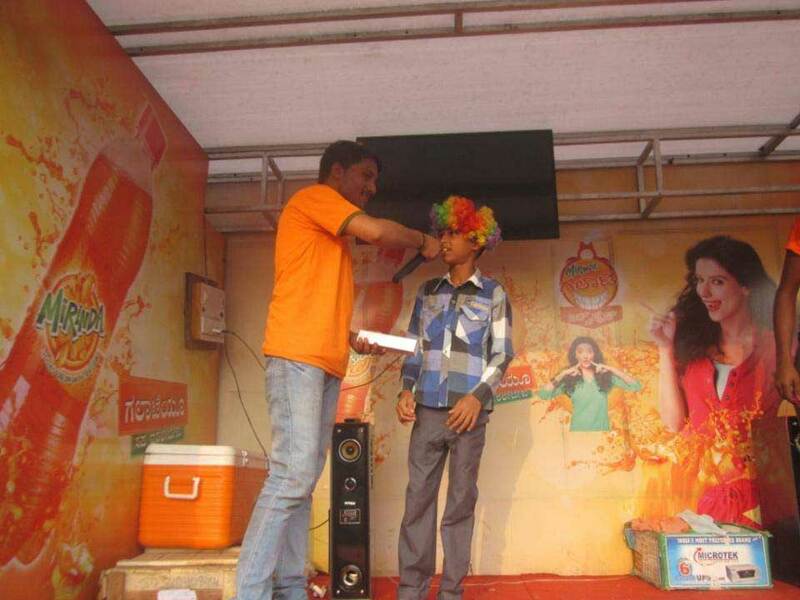 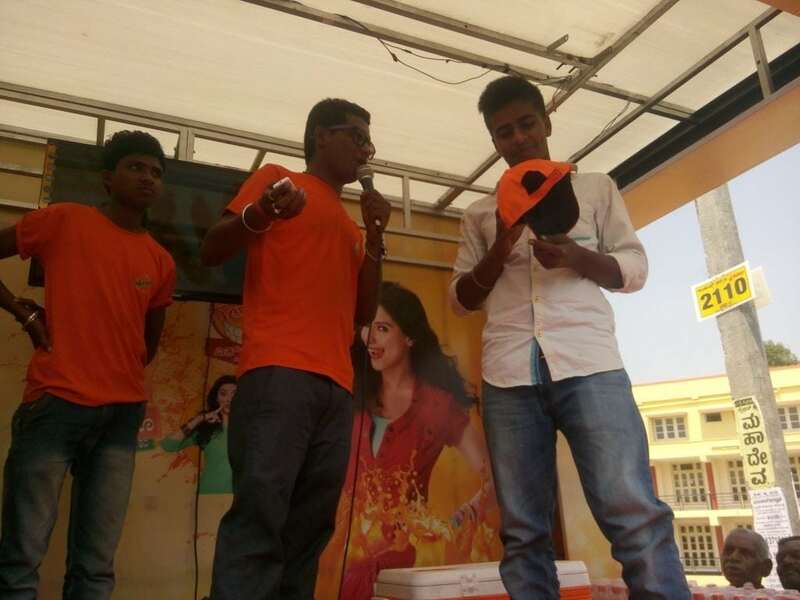 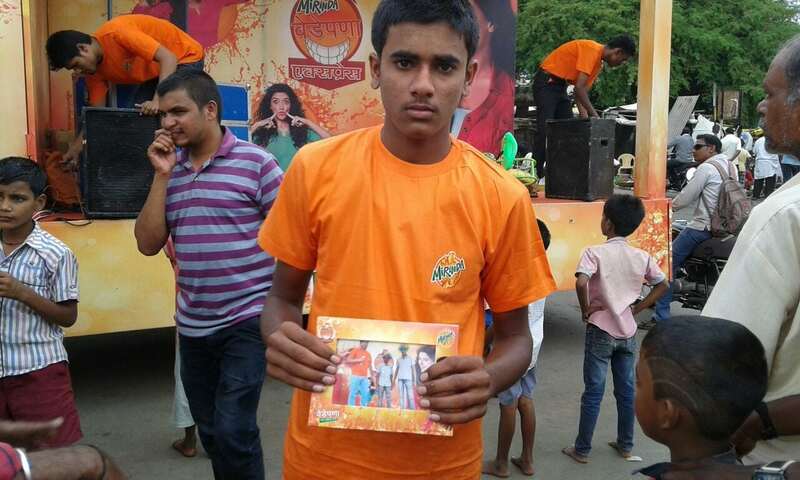 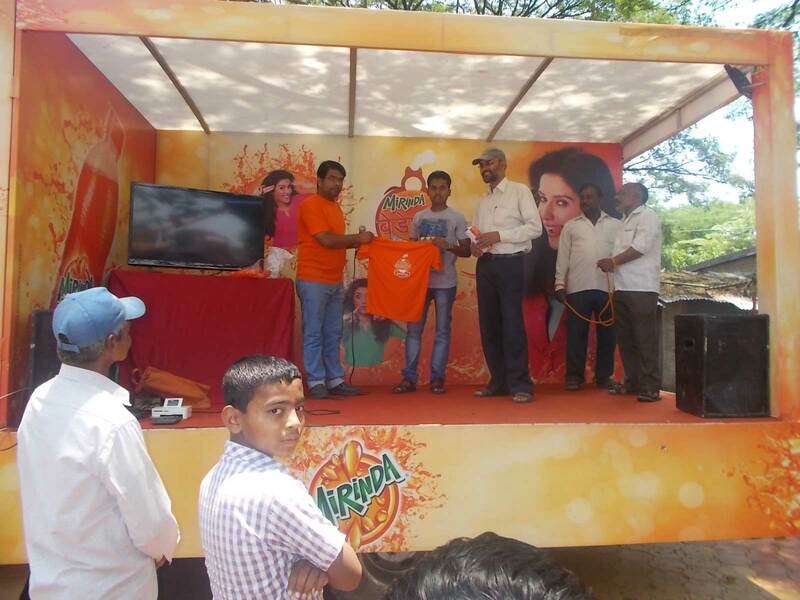 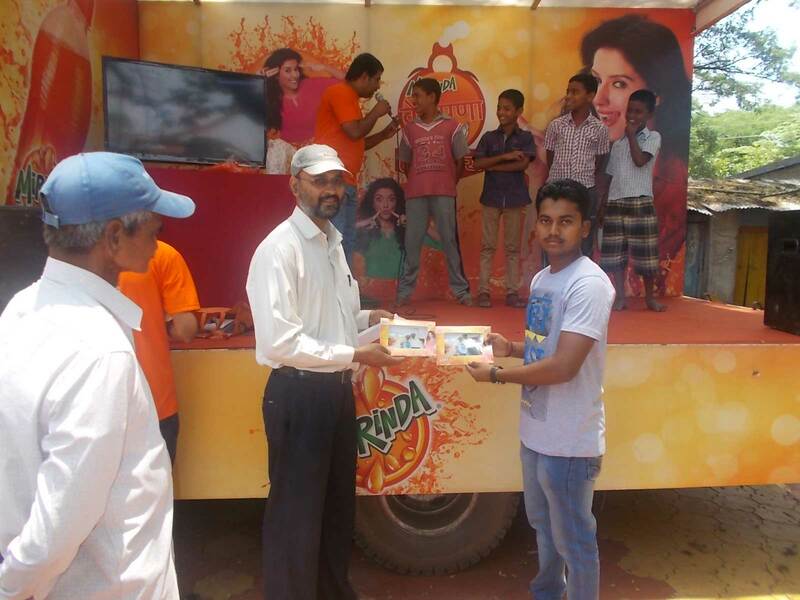 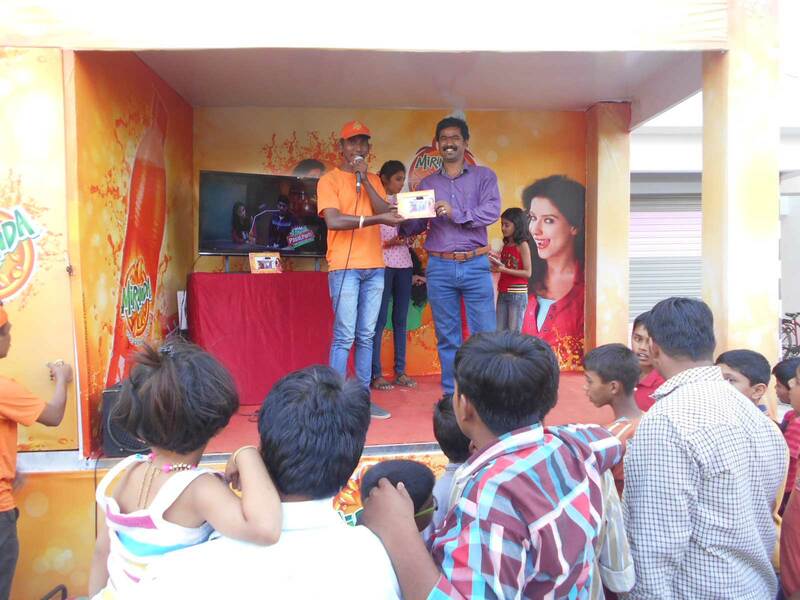 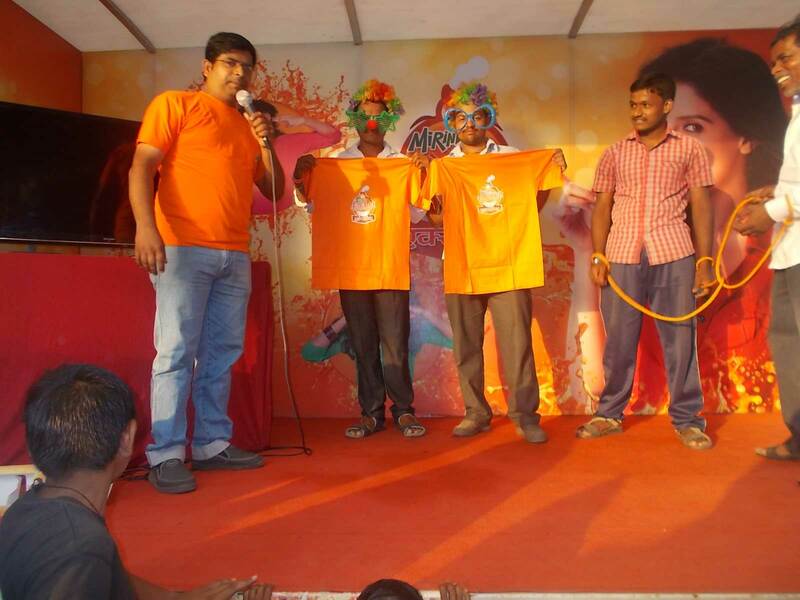 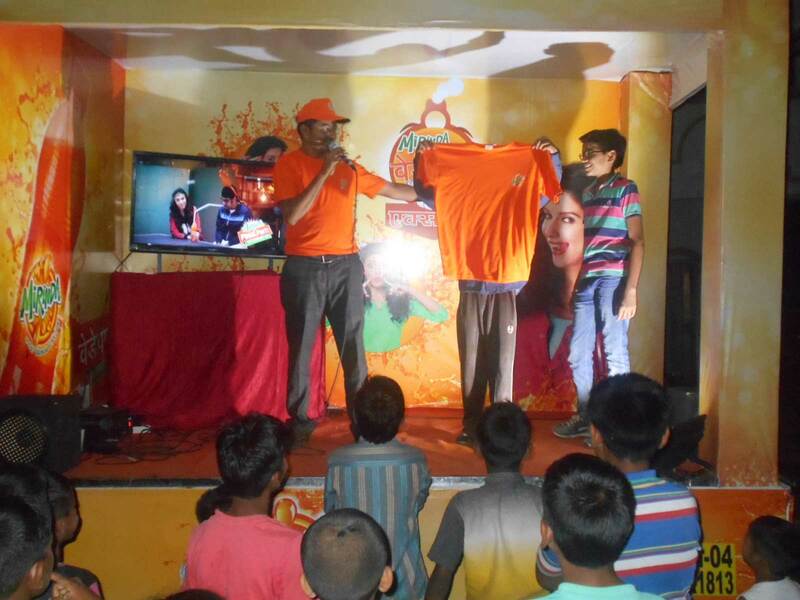 Winners of these games were awarded branded prizes and dealers were also involved in the activities. 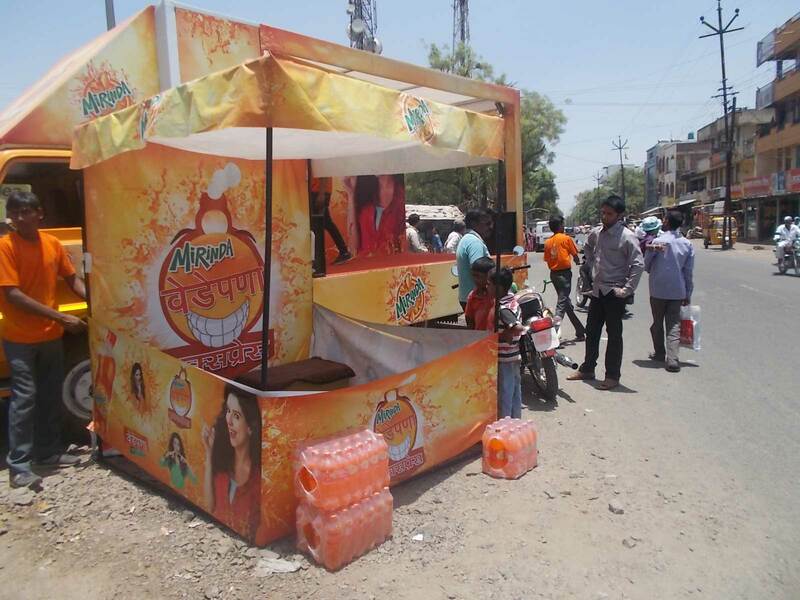 This activation increased sales for the brand and also helped to build better relations with the dealers.